Dramatic changes have taken place in the last decade with respect to the views of the American Jewish community toward Israel and Zionism. 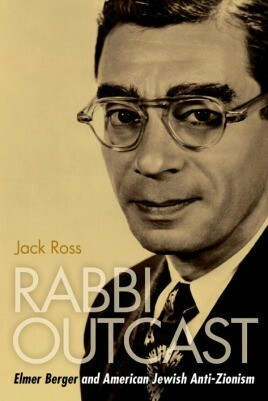 Unfortunately, due to sales rights restrictions, we cannot offer Rabbi Outcast for sale in your country. Dramatic changes have taken place in the last decade with respect to the views of the American Jewish community toward Israel and Zionism. Since the beginning of the Second Intifada in 2000, the involvement of the Israel lobby in precipitating the Iraq War and promoting war on Iran, and Israel’s widely condemned wars in Lebanon and Gaza, large swaths of the American Jewish community have been disenchanted with Israel and Zionism as at no other time since the founding of the State of Israel.